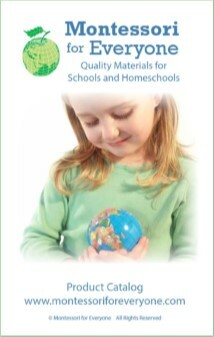 Our catalog is a handy way to browse all of our materials by category. It's easy to compare prices and products. We offer our catalog in PDF format only.